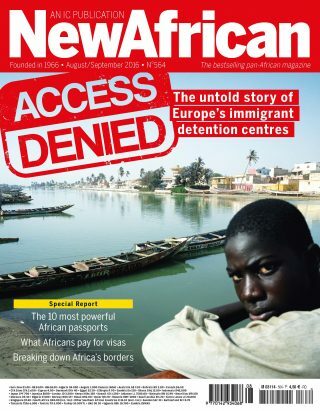 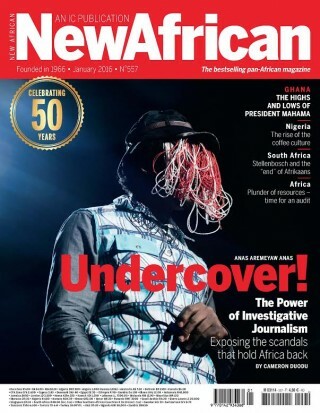 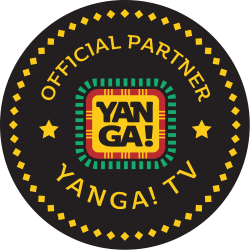 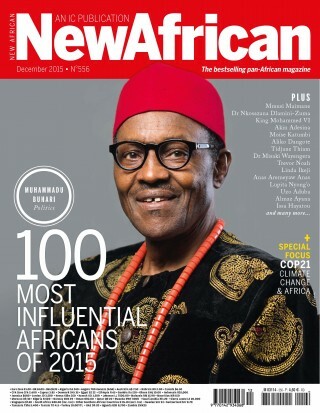 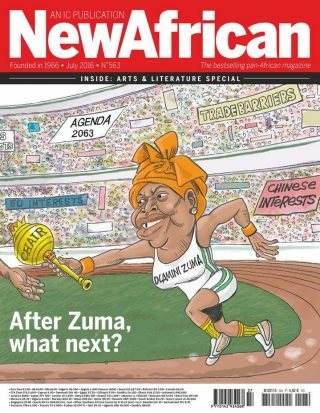 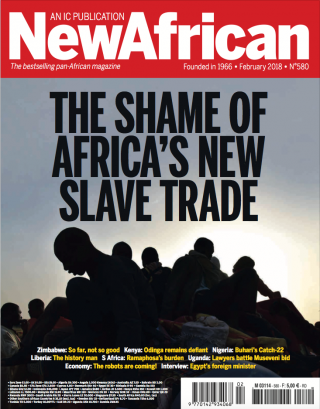 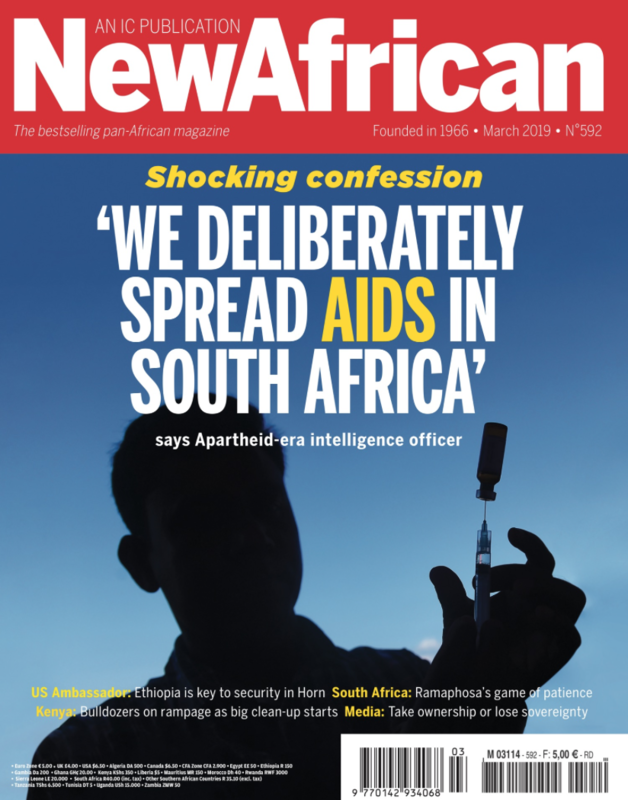 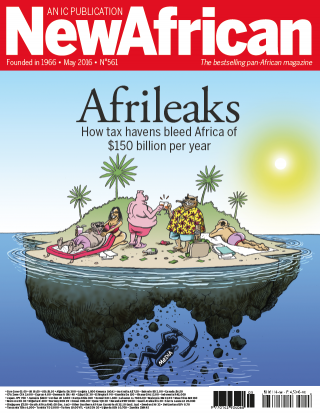 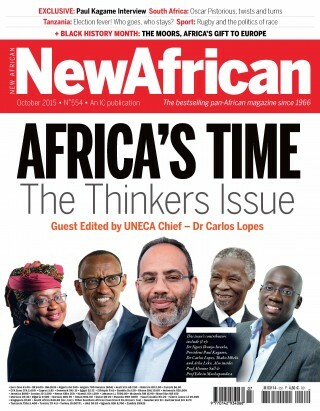 New African Magazine returns with its annual list of the Africans who shaped the continent and its diaspora in 2015. 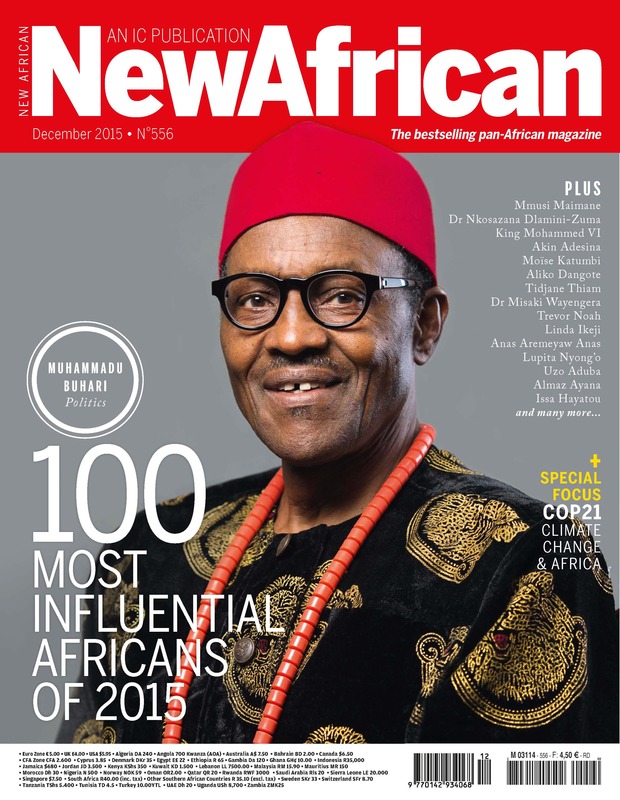 This year’s 100 Most Influential People are certainly a diverse bunch, drawn from the continent’s political, economic and social spheres. 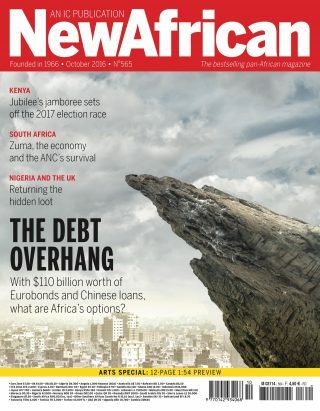 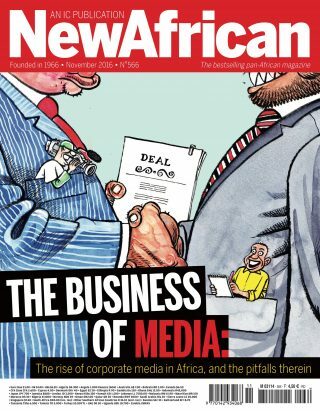 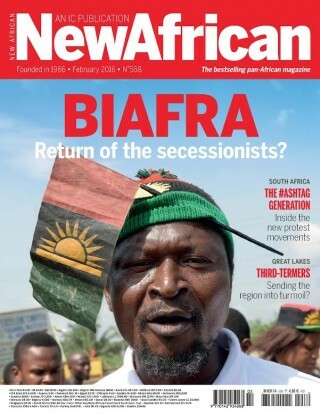 Our new edition also looks at the makeup of Nigerian president Muhammadu Buhari’s long-awaited cabinet, and asks whether his new ministers have the skills to get the country back on track.